Goa is India’s most popular holiday destination for being the land of adventurers. Though it is a house for beaches, breathtakingly beautiful sites, bars, buty-raceous food, there is so much more it has to offer to the locals and tourists from all over the world. 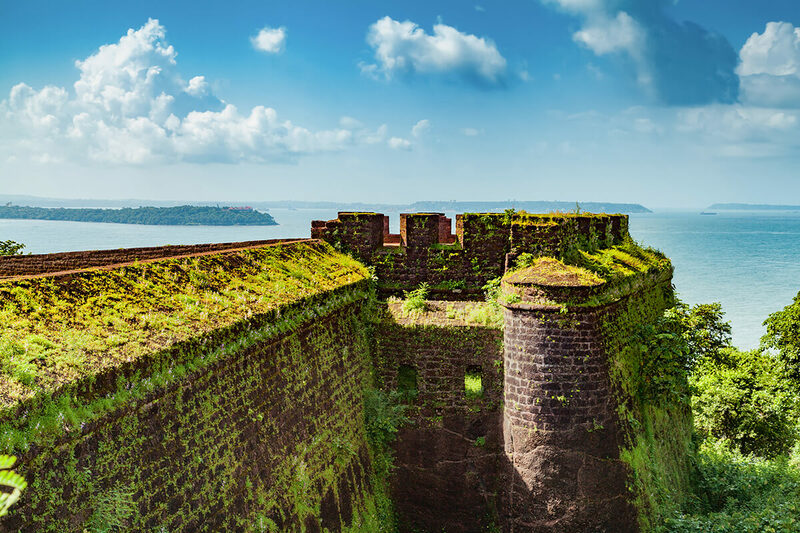 Nestled between Maharashtra, Karnataka and the Arabian Sea, Goa is the smallest state in India with history, culture, and architecture a mix and match of Portuguese and Indian that has been attracting visitors of all sorts since it was under Portuguese rule for 451 years. Why Should You Visit Goa? 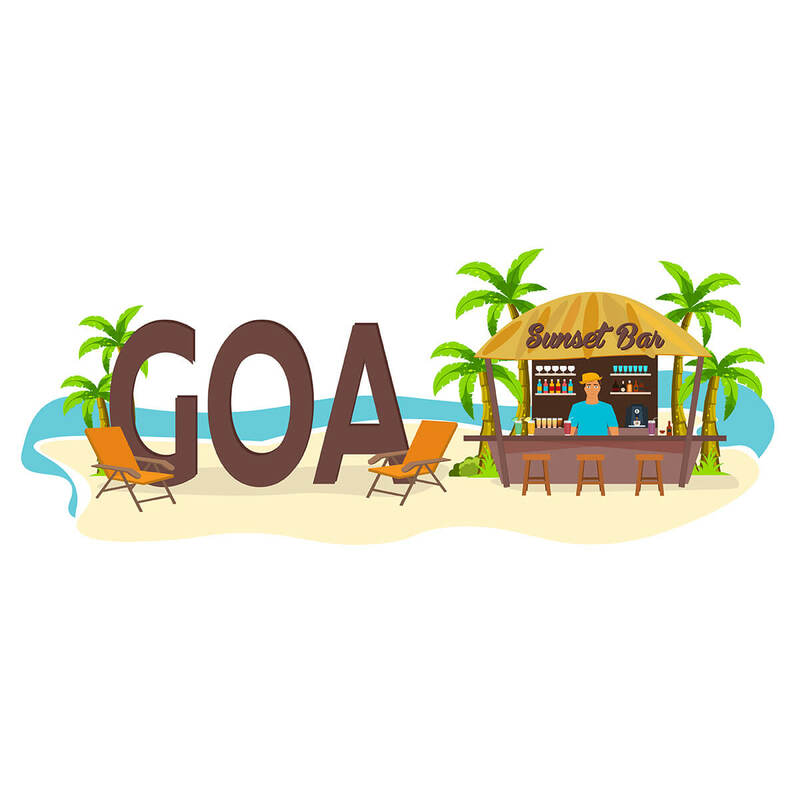 Diversity in Goa is another celebrated run-through that took its roots in it with hippies, refugees, nomads and pilgrims taking a permanent residency along the small coast. 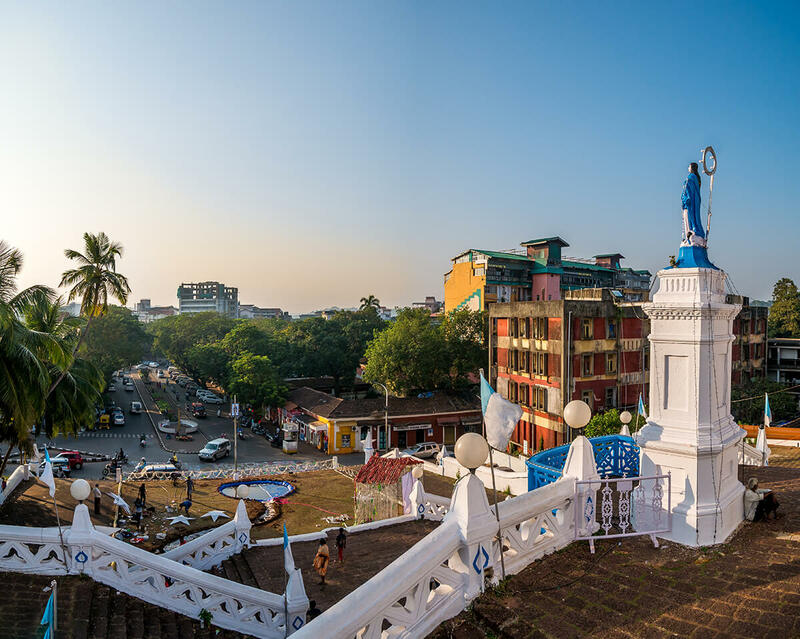 Since there are Hindu shrines and Catholic Church in Goa, the religious, traditional and cultural blend of East and West is a sight to witness. The beaches, however, for what the state is best known for, are so breathtakingly beautiful people from the farthest corner of India take long road trips and tourists takes annual trips with cheapest flights to Goa to only spend a lazy summer along the coast, enjoy the warmth of East sun while taking a sip off their coconut milk. 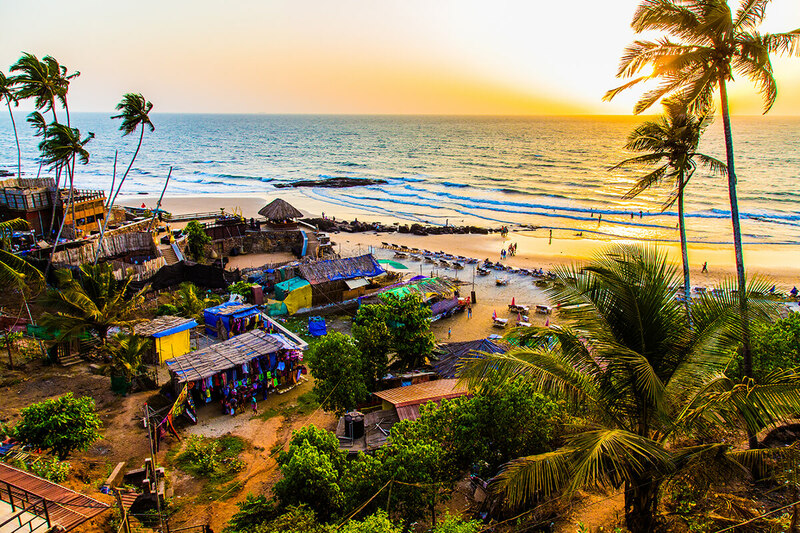 Goa beaches are the embodiment of entertainment and adventure and as the land of the beaches has hundreds of water activities, music and color festivals, markets, cruise dinners, bustling nightlife and Portuguese structures that will make your trip more enjoyable. 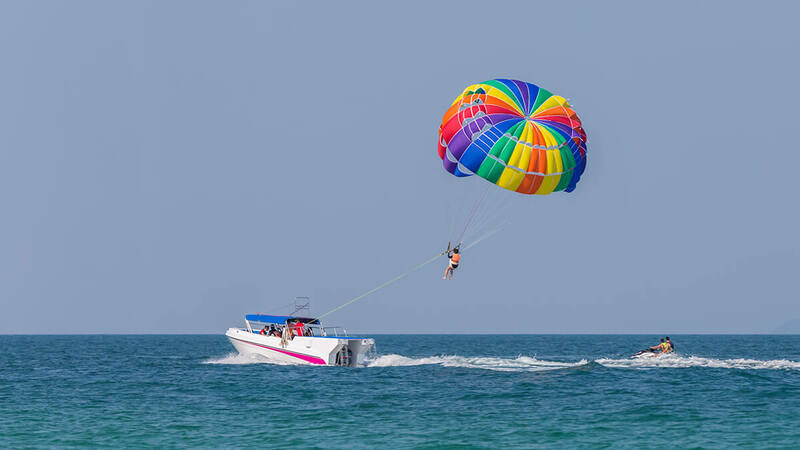 Whether it be parasailing, scuba diving, boat rides, windsurfing, water skiing or scooter rides, water sports is one of the most thrilling experiences that will linger long in mind. For a wider bird’s eye view of the whole city, tourists try parasailing, which is basically the closest thing a man can experience flying. Even though the waters of Goa beaches are not crystal clear, scuba diving is an enchanting experience as the water is enriched with corals, reefs, shipwrecks and marine life. Built somewhere between the 16th and 17th centuries, Old Goa is home to exquisite churches and cathedrals and is there a UNESCO World Heritage Site. Basilica of Bom Jesus is among the most prominent church which also carries the remains of St Francis Xavier. The tomb is beautiful three-tiered baroque construction. The Renaissance architecture of Se Cathedral is the largest church in Old Goa. The church has 15 executive altars. The convent and church of St Francis of Assisi are known for its brown and golden delicate interior and draws every attention. 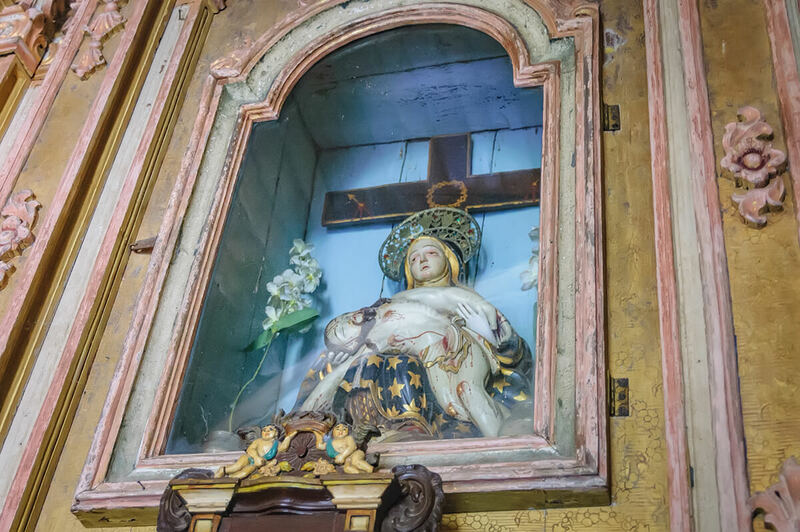 Other churches in Goa are Church of St Cajetan and Church of Our Lady of Miracles. 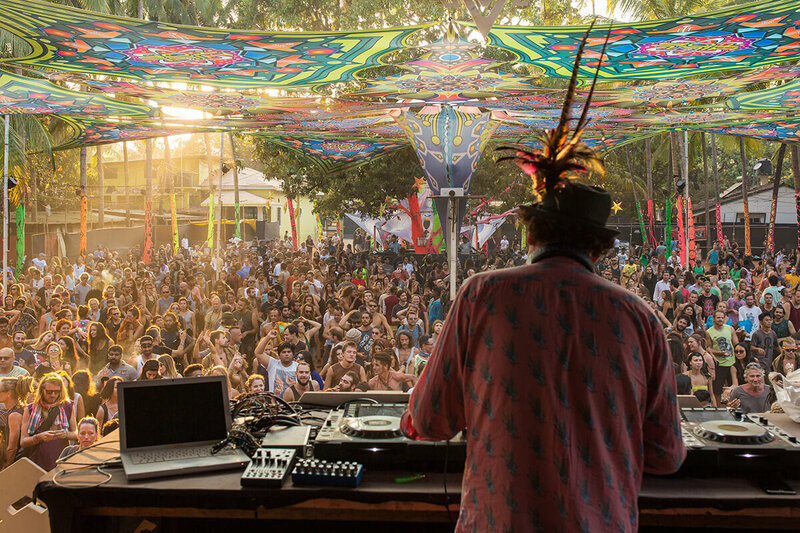 Sunburn is an electronic music band that hosts a three-day festival in Goa December of every year. Apart from music, the festival offers dancing gala, food festivity and shopping for souvenirs. The festival is quite a thing among youth and is people from all over the world come to see and enjoy the rhythm of music with the clemency of food. Just like European cities, the Panjim neighborhood has narrow streets and red-tile-roofed buildings that tells the tale of Indo-Portuguese architects. Panjim Inn, the heritage hotels in the neighborhood are actually converted from a 19th-century colonial mansion. 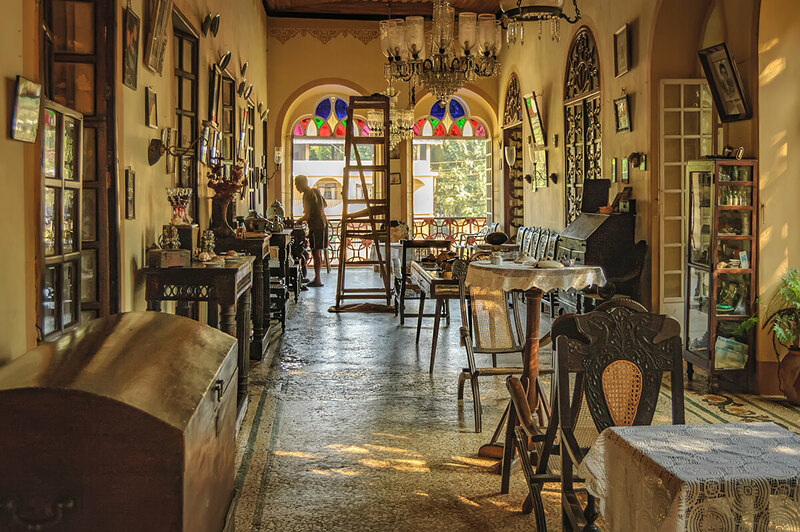 While you are in the neighborhood, you can go to Confeitaria 31 de Janeiro, which is among some of the oldest bakeries in Goa and specializes in traditional Indian sweets and bread. You can take a cycling tour in the narrow streets of the Panjim neighborhood. Saturday night market is a bazaar between Baga and Anjuna on Amphora Hills and is more famous for its party-like atmosphere than the actual bazaar. 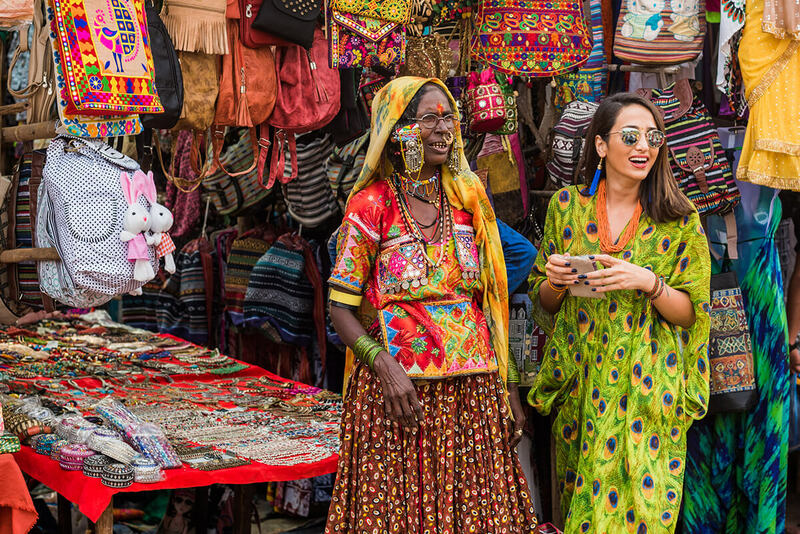 Shopping at the night market can be an exciting adventure as the market offers a wide range of items from clothes, handbags, shoes, jewelry, charms, handicrafts, leather accessories to spices, herbs, rugs, and carpets. However, apart from shopping, the night bazaar drizzles in live music, has bars, restaurants, stalls, and open kitchens that offer food from all around the world, making it an attraction for food lovers. The 17th-century Portuguese mansion was built by the Braganza family and is scored as one of once-grand and glorious mansions of Goa. 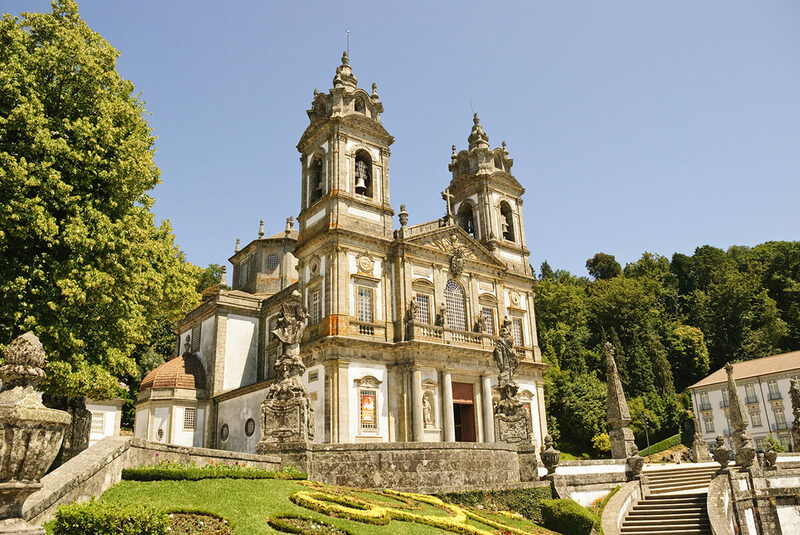 The mansion is a clear example of the lifestyles of Portuguese rule. The mansion is divided into two parts; the west and the east wing to the two daughters of the family. The west wing is more of a museum, covered in marble floors, chandeliers, antique treasures from Portugal, Macau, China, and Europe, a library of journalist Dr. Luis de Menezes Braganca. The east wing is not as beautiful or preserved as the west wing but the ballroom and the family chapel that also holds a hidden fingernail of St Francis Xavier are the two things that make the wing stand out. 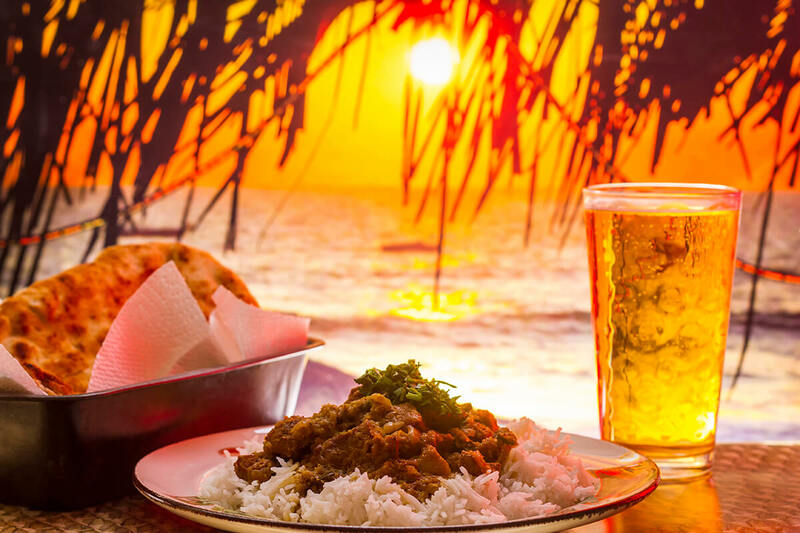 Goa’s cuisine is as electric and alluring as its sea, sun and sunbath and snorkeling. Nestled on the shores of Goa, you will not only taste the eclectic mixture of Indian and Portuguese cuisine but also learn to cook and mix various Indian herbs and spices to add to seafood.